CARFAX 1-Owner. WAS $15,777, EPA 37 MPG Hwy/27 MPG City!, $1,000 below Kelley Blue Book! iPod/MP3 Input, Back-Up Camera, Keyless Start READ MORE! Back-Up Camera, iPod/MP3 Input, Onboard Communications System, Aluminum Wheels, Keyless Start Chevrolet LS with BUTTE RED METALLIC exterior and Dark Atmosphere/Medium Ash Gray interior features a 4 Cylinder Engine with 160 HP at 5700 RPM*. TRANSMISSION, 6-SPEED AUTOMATIC (STD), ENGINE, 1.5L TURBO DOHC 4-CYLINDER DI with Variable Valve Timing (VVT) (160 hp [119.3 kW] @ 5700 rpm, 184 lb-ft torque [248.4 N-m] @ 2500-3000 rpm) (STD), AUDIO SYSTEM, CHEVROLET MYLINK RADIO WITH 7" DIAGONAL COLOR TOUCH-SCREEN, AM/FM STEREO with seek-and-scan and digital clock, includes Bluetooth streaming audio for music and select phones; featuring Android Auto and Apple CarPlay capability for compatible phone (STD). MP3 Player, Keyless Entry, Steering Wheel Controls, Child Safety Locks, Electronic Stability Control. Was $15,777. This Malibu is priced $1,000 below Kelley Blue Book. Pricing analysis performed on 10/19/2018. Horsepower calculations based on trim engine configuration. Fuel economy calculations based on original manufacturer data for trim engine configuration. Please confirm the accuracy of the included equipment by calling us prior to purchase. 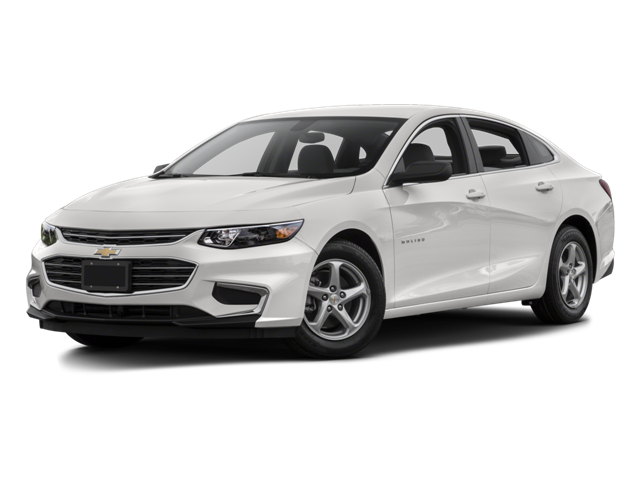 Hello, I would like more information about the 2016 Chevrolet Malibu, stock# B5118. Hello, I would like to see more pictures of the 2016 Chevrolet Malibu, stock# B5118.